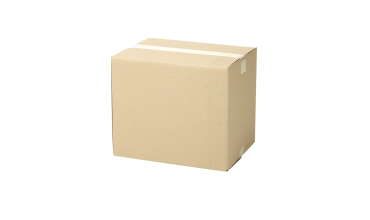 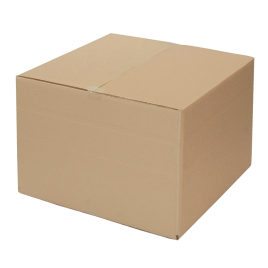 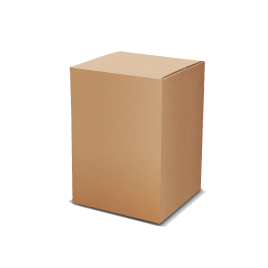 Sturdy cardboard moving box. Ideal for packing books, CD’s and Wine. 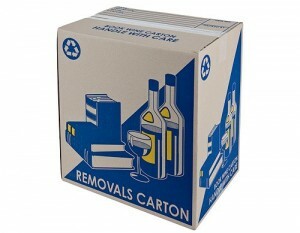 Protect precious wines by using this box.